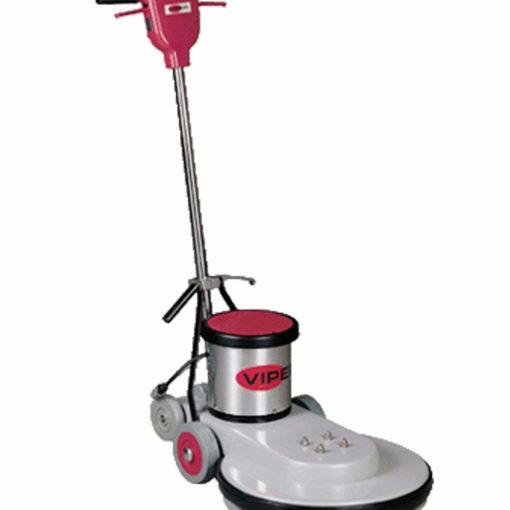 The Viper VN2015 20" low speed floor buffer polisher is a great machine at a great price point. The all-metal construction in the body and gears will give you years of rugged use. 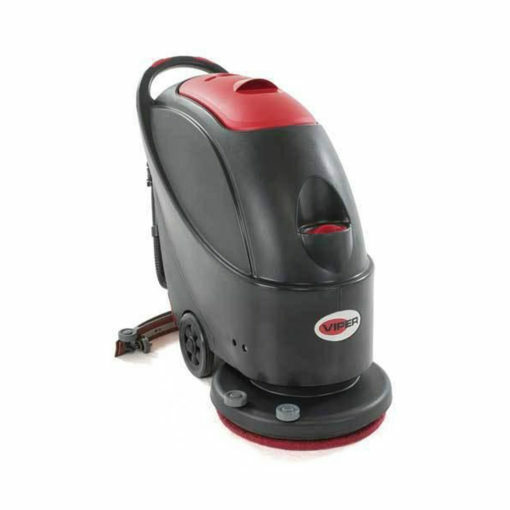 It's great for carpet scrubbing/bonneting with an appropriate carpet bonnet and bonneting solution as well as scrubbing and polishing hard floors. It will not quite give you the super high-gloss shine that one of our high speed floor buffers will, but it will polish your floor to an adequate shine. 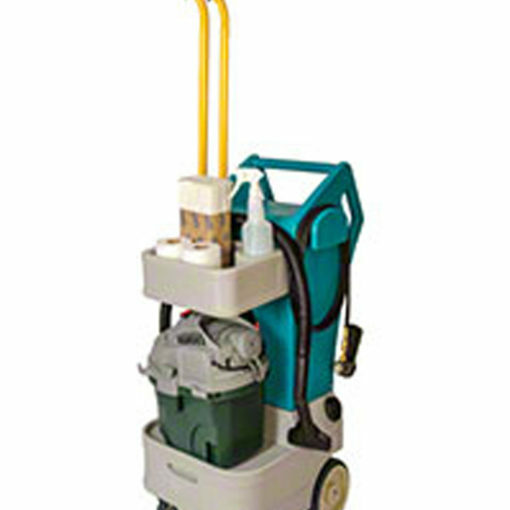 Weighing 109 pounds, this floor buffer polisher allows you to travel from job site to job site with the large transport wheels, with little to no effort. The 1.5 horsepower motor, and the triple planetary steel gear transmission come backed with a 5 year warranty on housing, motor & gear box (1 year on wear items). Great for use in grocery stores and factories where aggressive floor scrubbing solutions are used to scrub the floors. Looking for a machine with all of the same great features as this one but in a smaller size? 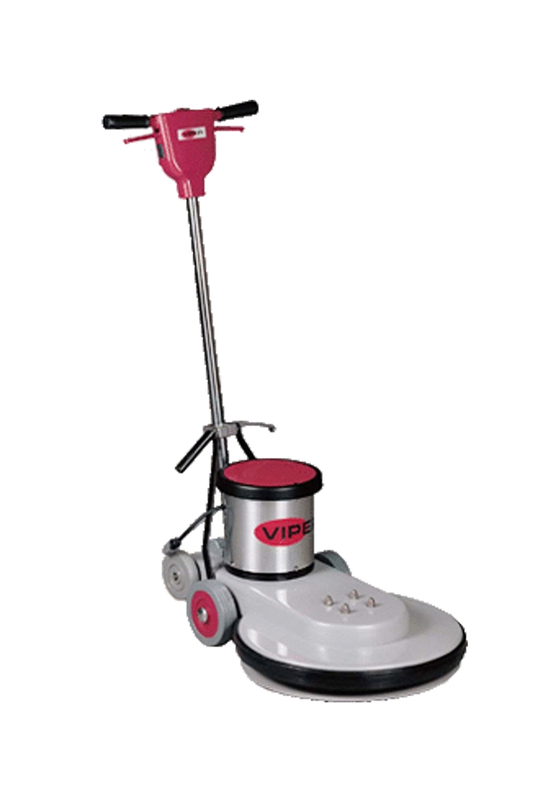 Take a look at our five star customer rated Viper 17 inch floor scrubber buffer. 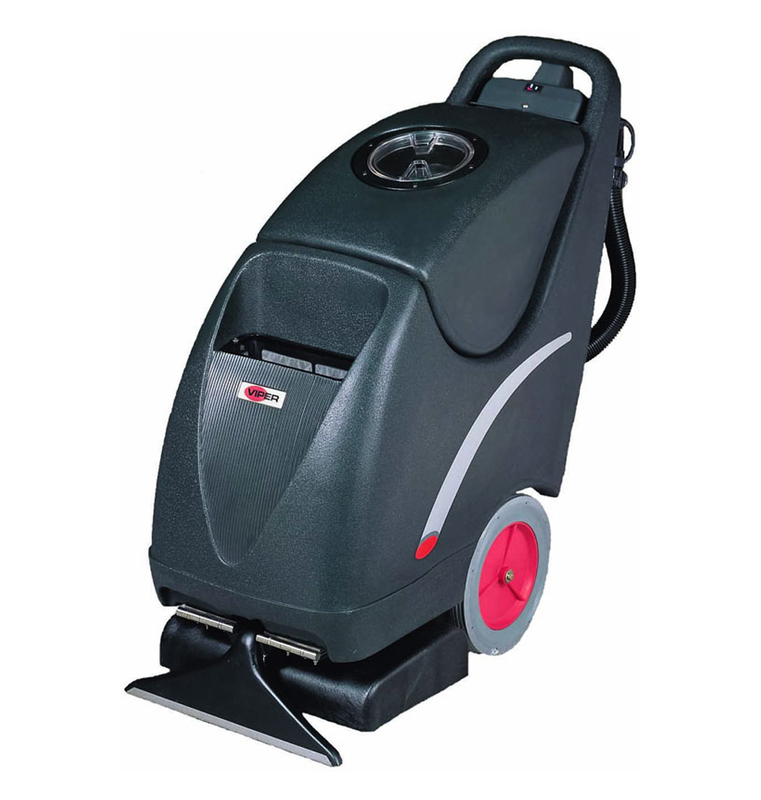 Also check out our other 20 inch floor scrubbing machines. You're sure to find one to fit your particular needs. 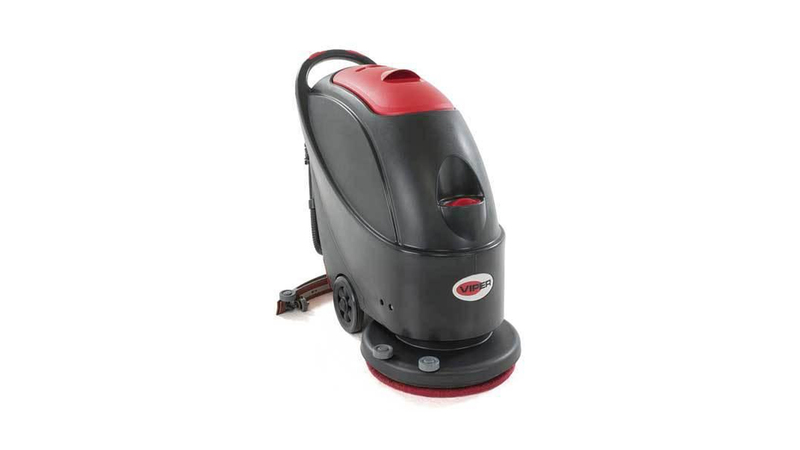 The Viper Slider 1610SE 16-Inch Carpet Cleaning Self Contained Extractor is built for quick easy one step carpeting cleaning. The CCS is the latest evolution in the cleaning industry’s search for the perfect mobile cleaning solution.